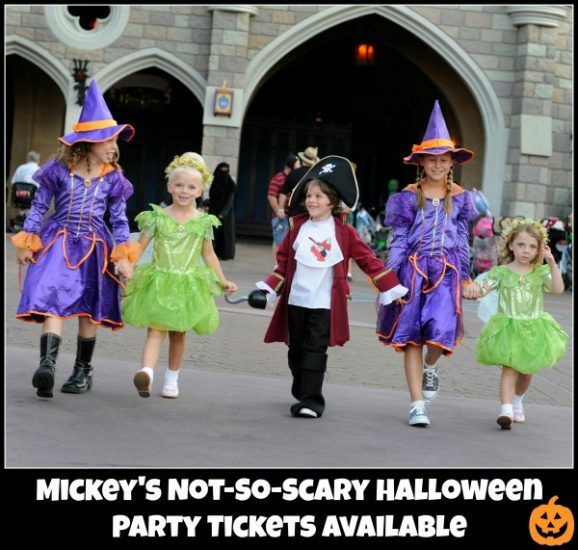 Mickey's Not-So-Scary Halloween Party Tickets Now Available! 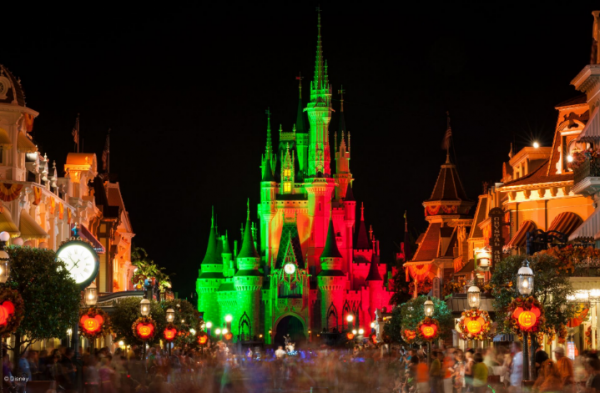 Mickey’s Not-So-Scary Halloween Party will take place a record 36 nights this year! Ask your TMFLT Agent about special incentives available on select dates when booking with The Magic for Less Travel! Details about Mickey’s Very Merry Christmas Party are coming soon! ← Why a Disney cruise?